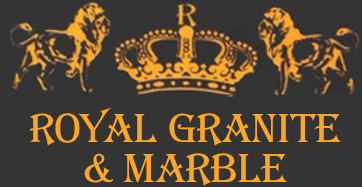 If you are looking to replace your current kitchen countertop or bathroom counters, look no further than Royal Granite & Marble in Salisbury, MD. We have all of the countertop materials that you may need for your project. Our Edge Visualizer tool can help you picture your countertop options with a variety of popular countertop edge options. From marble slab and granite counters to stone countertops, we have it all. Once you pick the perfect edge for your renovation, hop over to our Materials page to see the different countertop options available!